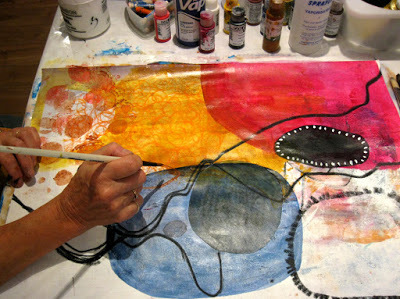 had a fabulous 3 day workshop with Jane Davies, big fat art. I learned a lot about composition, tricks to get started, and using colour, check out her site http://www.janedaviesstudios.com , she offers lots of great tutorials. 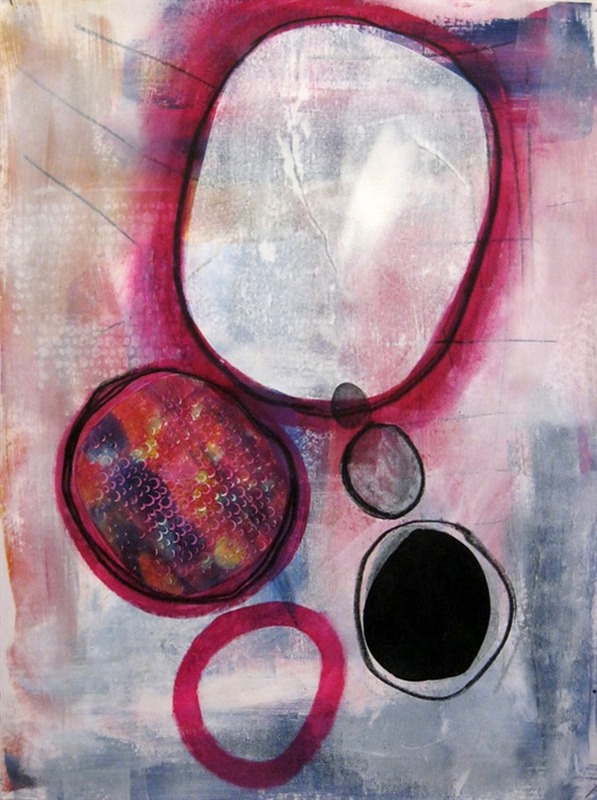 I took her monoprinting class in the spring and it was fantastic too.